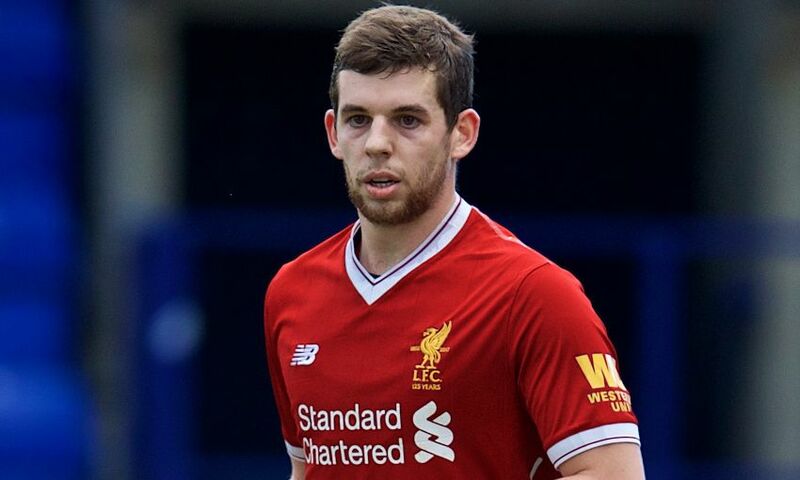 Jon Flanagan has joined Bolton Wanderers on loan until the end of the season. The defender has finalised a temporary switch to the Championship club and will see out the remainder of 2017-18 at the Macron Stadium. Flanagan has made 51 appearances for the Reds, scoring one goal, since his first-team debut in April 2011.